Hybridization between animal species is a topic that has long fascinated me. I’ve been looking at various animal hybrids over the years, and some are really quite shocking. Marine mammals produce all sorts of weird hybrids, as do birds, and in it is in the avian world that I came across the strangest hybrid. Only a few of these hybrids have ever been reported, but a few hybrids between “blue grouse” and common pheasants have been reported. 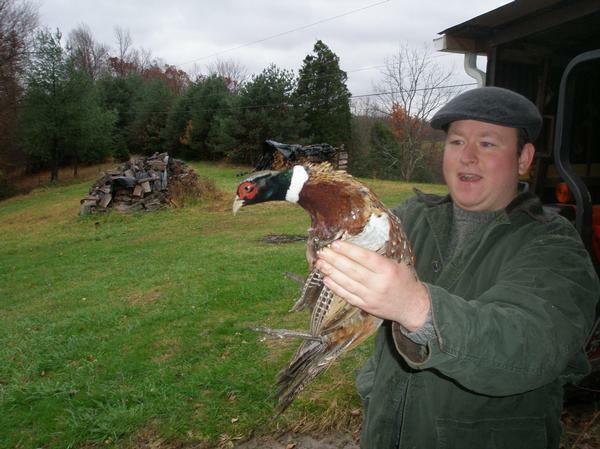 I should note that these “blue grouse” and pheasant hybrids have mostly been documented before the molecular revolution in biology and no DNA studies have ever provided proof that these weird birds were indeed hybrids between the two species. Also, these hybrids were described before the “blue grouse” was split into the dusky and sooty grouse. The dusky and sooty grouse are estimated to have last shared a common ancestor 240,000 years ago and have been given distinct species. The sooty grouse (Dendragapus fuliginosus) is found in conifer forests along the Pacific Coast from the Yukon to California, while the dusky grouse (D. obscurus) is found at similar forests in the interior mountains of the West. These grouse are highly specialized to life in conifer forests. The breeding behavior of both species of grouse involves the cockbirds hooting from way up at the top of big conifers to draw in hens. Compare this bird with the common or “ring-necked” pheasant (Phasianus colchicus). This is an introduced gamebird that, although found in Western Europe, is native from the Caucasus into East Asia. This a grassland species that has social and breeding behavior that is quite similar to domestic chicken. Indeed, these birds are quite closely related to the jungle fowl of South Asia, and sterile hybrids between chickens and pheasants are not uncommon. The common pheasant is a grassland specialist. This bird was heavily introduced to the Midwestern and Eastern US as a gamebird, and now that the forests have largely taken over vast swathes of farmland, the birds are far less common. 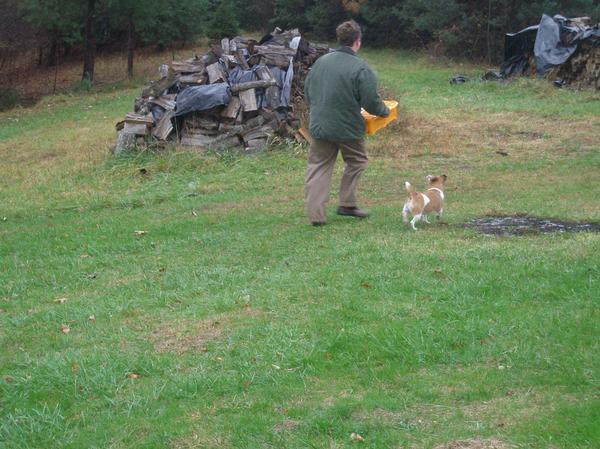 For example, West Virginia now allows only a single male pheasant to be taken every day during the pheasant season, while Ohio allows only two for the daily bag limit. So pheasants are a creature of the grassland and dusky and sooty grouse are creatures of the big conifer forest, it is quite surprising that these two birds would ever encounter each other, much less make a hybrid. So by 1955, four these hybrids have been documented. However, this discovery was documented at roughly the same time Watson and Crick discovered DNA, and no one had any way to confirm this hybrid origin using molecular techniques. I have not heard of any other hybrids between these two species since this one from Spokane County, Washington. These forest grouse and these grassland pheasants are so distinct from each other. However, I do know from my own observation of gallinaceous birds that the males of these species are pretty amorous. They will try to hump whatever they can, and a female pheasant sort of looks a lot like a dusky grouse hen. My guess is this specimen described in the 1950s was the result of a male dusky grouse mating with a farmed pheasant. Only one poult managed to hatch out from the mating, but the poult imprinted upon its pheasant mother. When it went looking for others of its kind, it wandered over to pheasant farm and tried to join what looked and sounded like its mother. 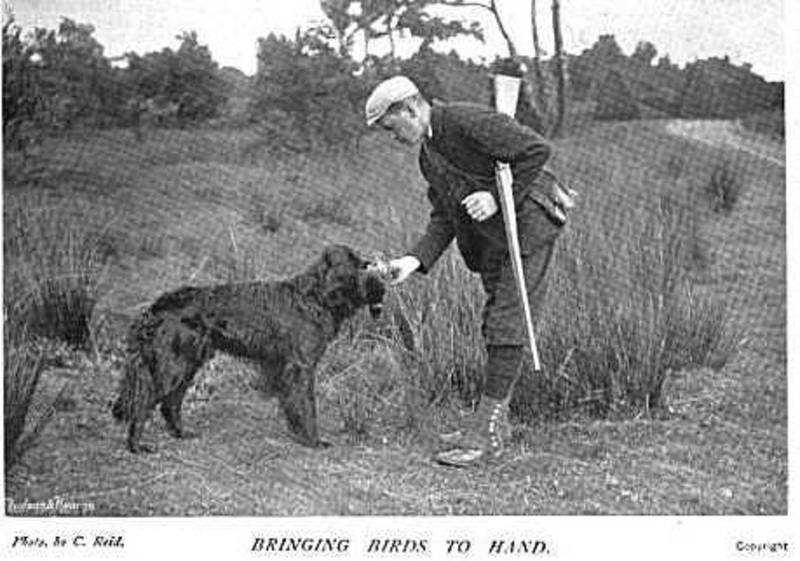 These hybrids are not something that one would expect to see in nature, but because man is constantly breeding and stocking pheasants to fit the needs of hunters, there could always be a chance for some intrusion of the pheasant into what is really much more suitable sooty or dusky grouse habitat. Grouse and pheasants are not that closely related to each other either, but avian hybrids have been documented between species of quite unrelated lineages on a fairly regular basis. A bag of a pigeon stock dove, a pheasant hen, and two foxes. 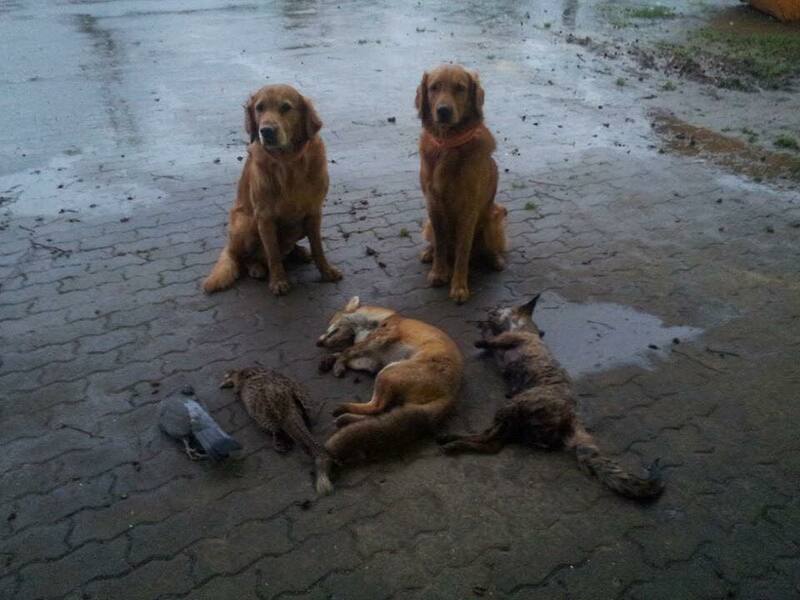 (From a European hunting group on Facebook). 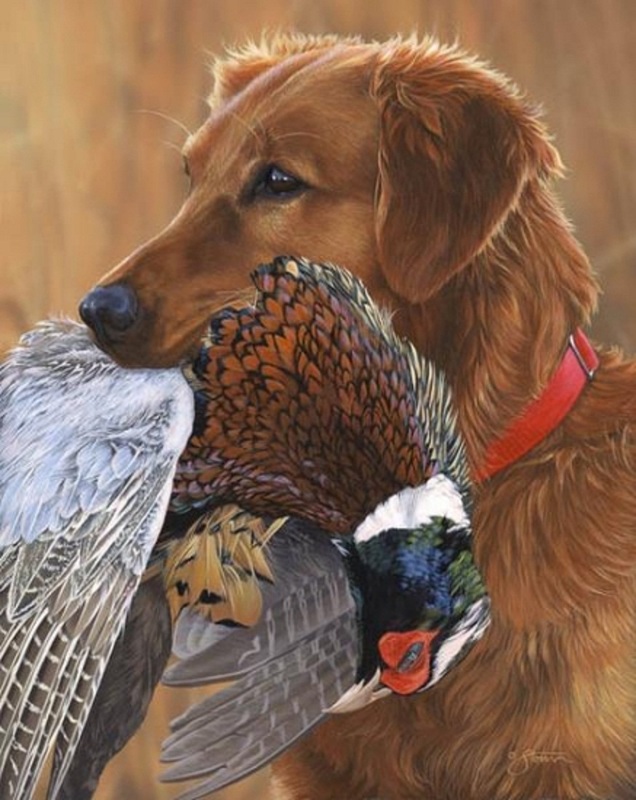 In Europe, gun dogs are expected to retrieve fur, even varmints. 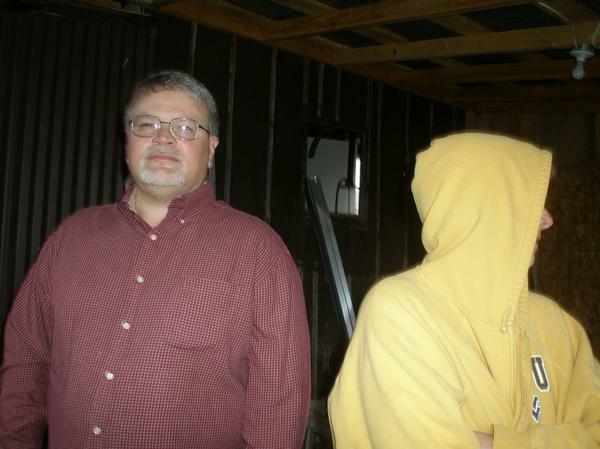 One of the few stories on the blog in which he have real photographic evidence. 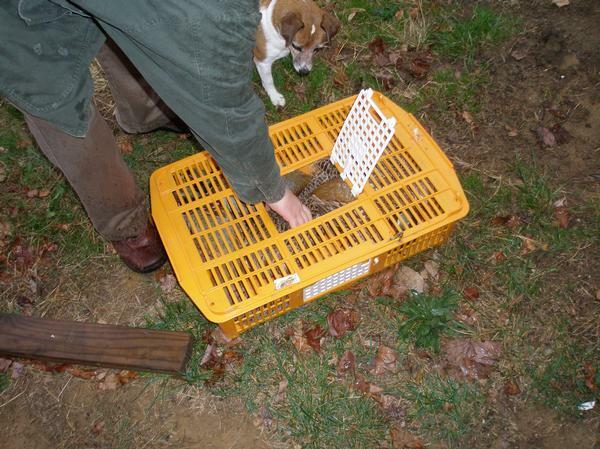 This was in the November of 2007, when my uncle decided to turn my grandpa’s land into a game bird preserve. 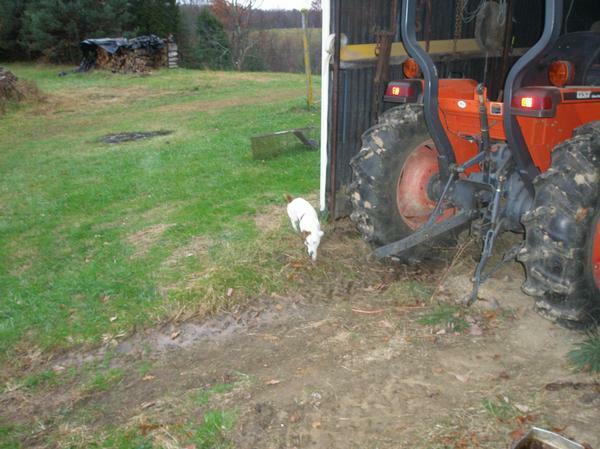 (All photos courtesy of Laura Westfall Atkinson). She would be on it like white on rice. Maddie’s owners, Jeanne and Doug Westfall. Doug bought the birds in Ohio the day before. Willie doesn’t think much of the damn birds. 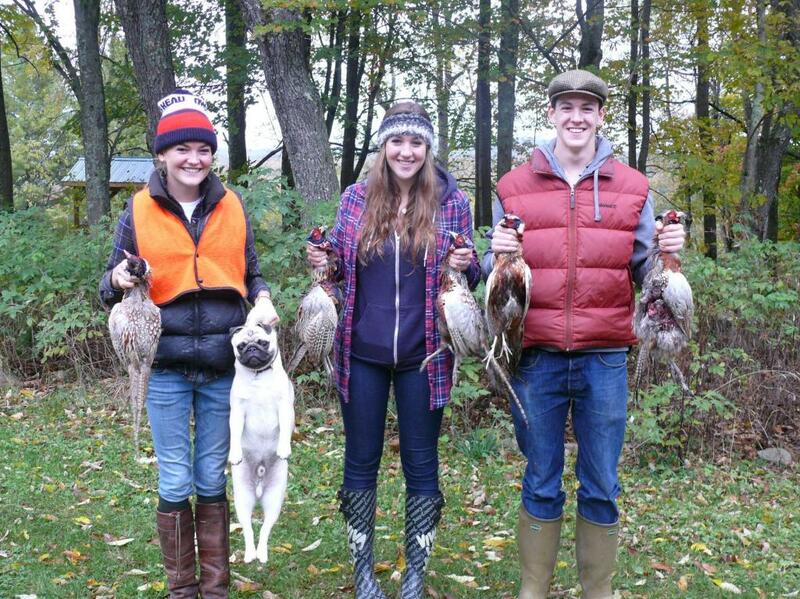 The pheasants are stocked, but the bobwhites are native. And this Brittany’s game is on. This is from a Kentucky PBS show called Kentucky Afield, which is a hunting, fishing, and conservation show– with its own Youtube channel. It’s where the Turtleman go his start! Adam Edelen was Governor Steve Beshear’s chief of staff at the time this footage was taken. He was elected State Auditor in last week’s election.